Don't know what's up with the other consoles tonight since no one signed up to host on Sal's September Game Night Schedule but I will be hosting some Destiny on Xbox One tonight for those who would like to join me tonight at 8:00 pm EST. My gamertag is Brett1157 if you haven't already added me. 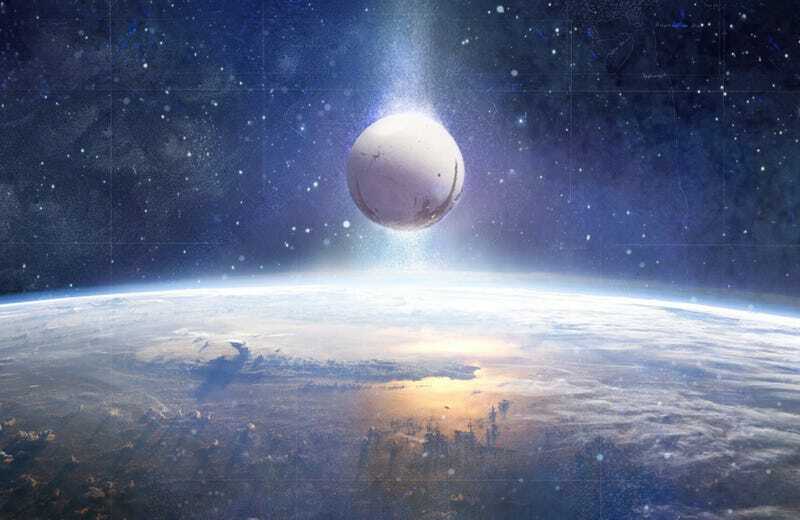 If you want to play on the other consoles be sure to volunteer to host something either here, on the previously mentioned September schedule, or on our official Bungie.net group page. Also find your friends on the TAY Gaming ID Spreadsheet.